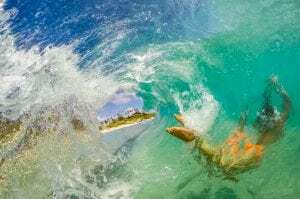 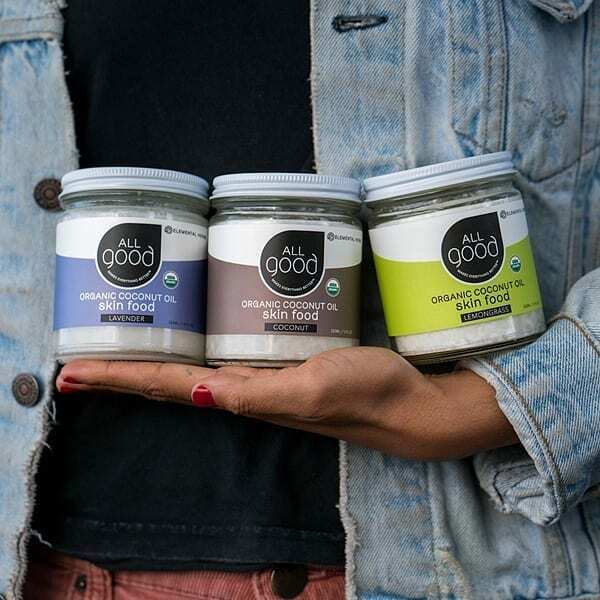 All Good is an international lifestyle brand that produces organic body care products including lip balms, reef friendly sunscreen, body lotions, deodorants, and more. 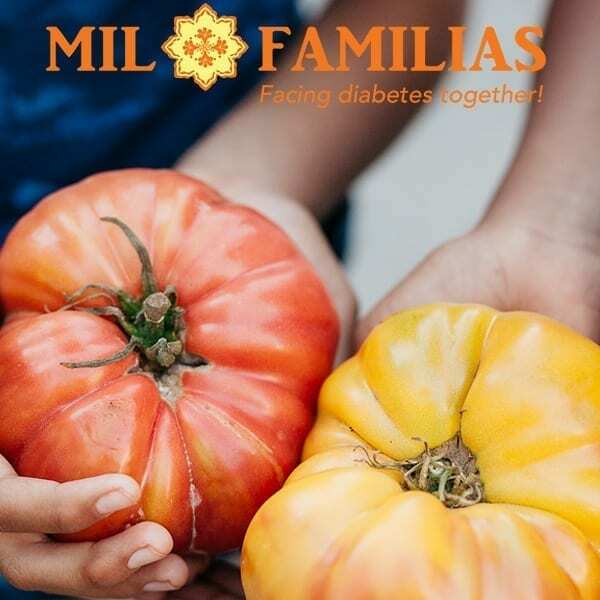 Headquartered in Morro Bay, CA, All Good owns its own farm where they grow food for their team and Calendula for their All Good products.  The company is B-Corp certified and a business member of 1% for the Planet. 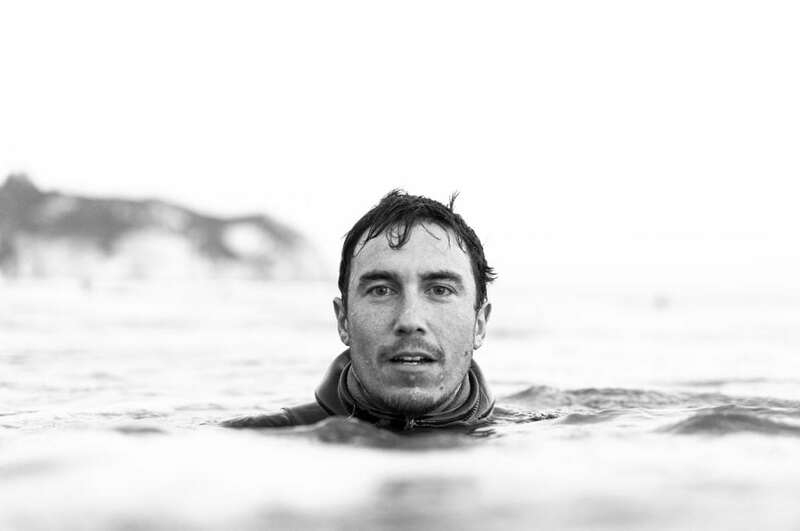 LOACOM is All Good’s global marketing partner, helping elevate the brand to reach new clients and customers. 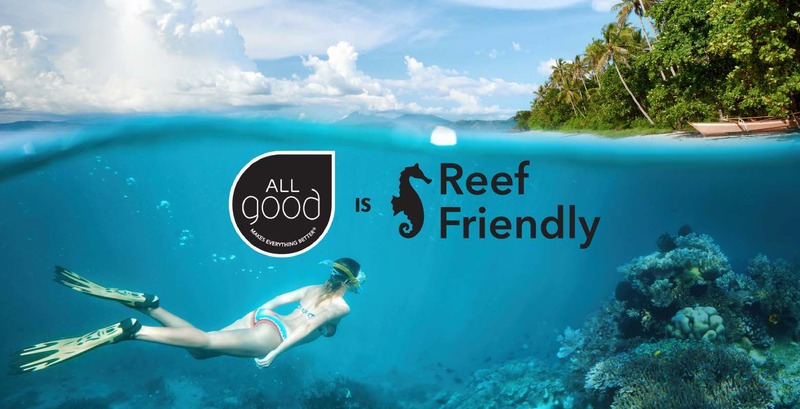 LOACOM was responsible for the creation of All Good’s #ReefFriendly campaign and is now working on a broader #RiverToReef campaign with All Good and other industry leaders to protect the planet’s sensitive coral reef ecosystems.